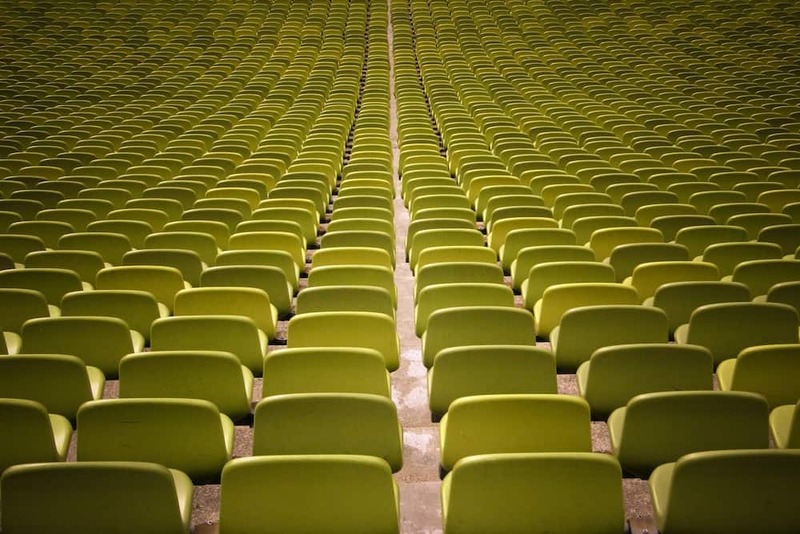 Does it seem like an impossible task to get butts in seats at your events? It’s hard enough to get people to push the button and RSVP, but then the people who show up are the same kind every time. Your goal is to get your events filled, preferably with different people each time. You want to create great events, and you’re up for the challenge, but to get your events filled…well, it’s just so hard. And if you aren’t able to fill the event, you won’t have the influence you want to have. Plus, when you keep seeing the same faces over and over again and don’t get fresh people into your network, that can compound the problem. To combat the issue, you need to get enough people into your circle. Then it won’t be such a grind to get your events filled. To grow your audience, schedule some time with me. We’ll figure it out. Hard to fill your events? If if feels like a grind to fill events, it might be because there aren't enough new people flowing into your network. Let's move beyond the grind!